The #FirefoxOSBus touring across India was hosted at Pune by the Pune Community. The #FirefoxOSBus was welcomed by the Pune Community and the crew on-board got a chance to socialize and interact with the organizers. Since Shaniwar Wada is a historic monument and Pune’s major identity, the bus made its first stop for a photo-session. 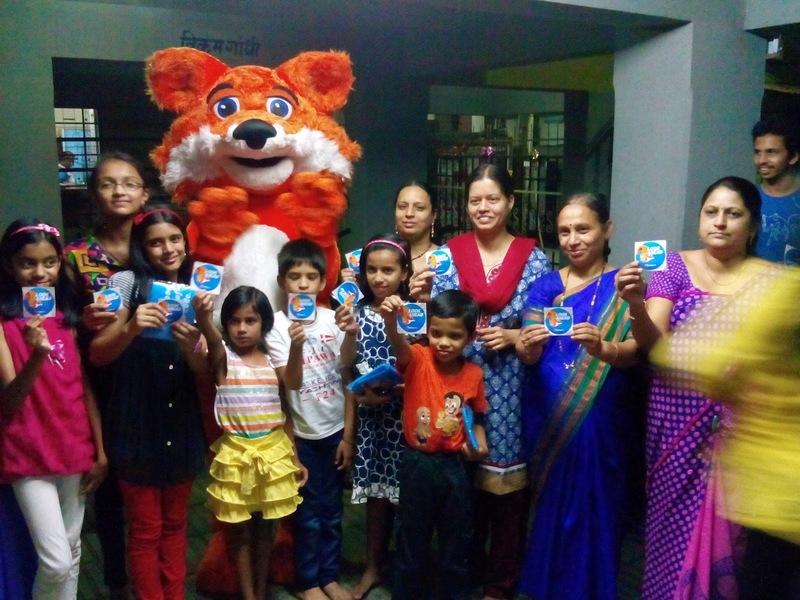 The main aim of this planned activity was to engage the Firefox Mascot with kids. Different games were planned and all the attendees had a fantastic time. Swags in the form of gifts were given to the prize winners. Firefox OS stickers were presented to all the attendees. The total number of the attendees for this activity was approx. 50. The kids were accompanied by their parents and guardians. So, the age range of the attendees was between 5 years to 60 years. After the games were over, the devices operating on Firefox OS were revealed to the audience and they were given a quick demo and the FirefoxOS description. The audience raised some questions which were well answered by the team. The crew on-board and hosts headed to the restaurant for Dinner. The enthusiastic crew got a chance to exchange notes of the journey so far at the table which were much appreciated by the entire Pune community. - The Bus crew on-board and the Pune community got a wonderful chance to meet and greet each other and thus, a strong feeling of community building was witnessed. 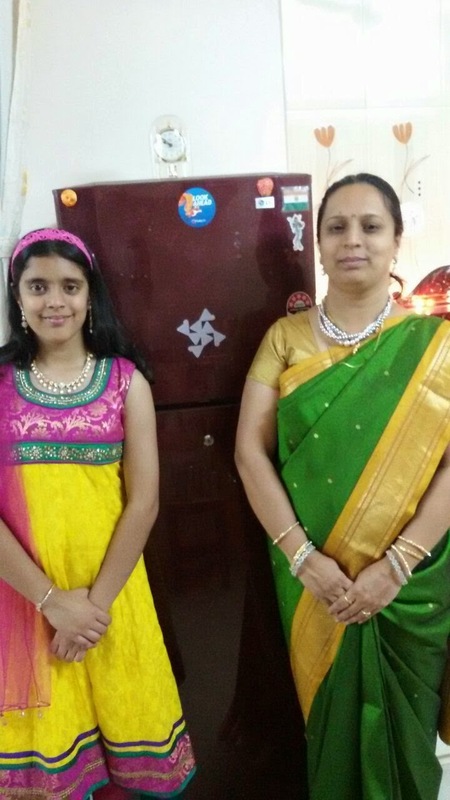 - The events organized at the Housing Society had a huge appreciation by the attendees. The attendees were largely influenced and attracted to the supercool features of Firefox OS and as per the feedback received till date, few of the attendees have placed an order for the devices operating on Firefox OS. Also, the rest of the influenced attendees showed their support towards the Firefox OS by pasting the Firefox OS stickers on various gadgets in their houses. 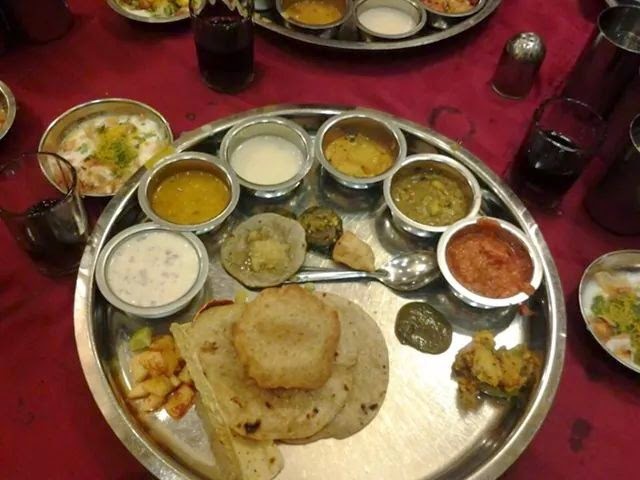 - The tired crew on-board had a refreshing time at dinner as the food served was extremely delicious.